On Friday the 15th of March 2019, the Niddrie Campus of Essendon Keilor College was officially opened by THE HON. BEN CARROLL MP. 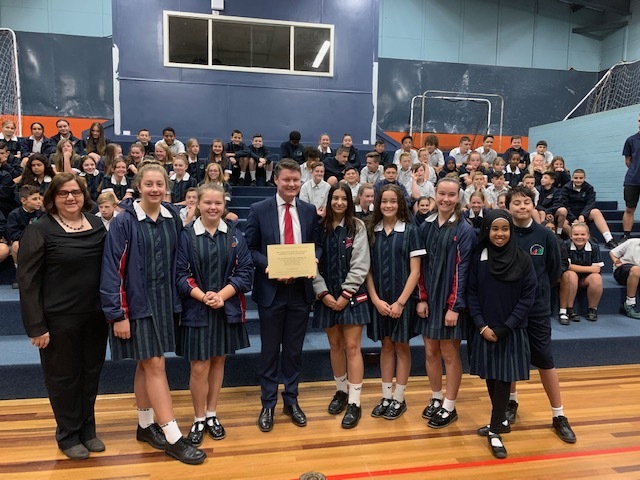 Ten years in the making with a $10 million pledge from the Andrews Labor Government rebuilt the Niddrie campus with a truly 21st century learning environment. Congratulations to the whole school community especially Principal David Adamson and Campus Principal Heather Hawkins.